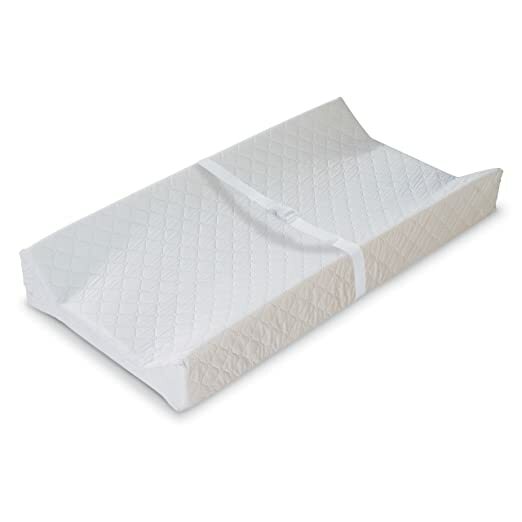 Amazon is offering this Summer Infant Contoured Changing Pad for $14.99 (regularly $24.99). 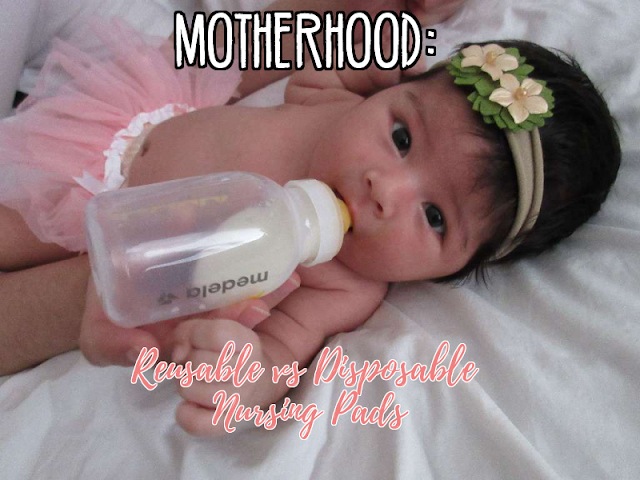 This changing pad has contoured walls and safety straps to help keep your little one on the pad. There is also a security strap to secure the pad to furniture and the quilted vinyl covering is easy to wipe clean!